Earphones are a necessity for us who like to listen to music on the go. We like hassle-free earpieces; a pair that does not have cables that entangle up easily and yet at the same time is able to deliver quality sound. There are many brands out there in the market, each with its own strength. One of the newest brands to be released into the market is Sudio. The TRE model was recently launched. Let’s review it! 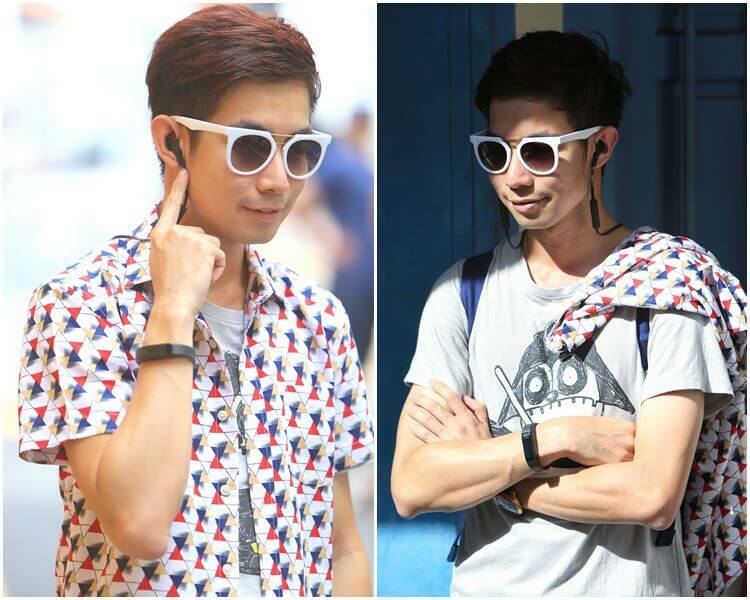 The earpiece doesn’t look exactly fashionable or impressive at first glance. The cable is thicker than other earpieces’ which is a good thing because they entangle less as a result and it’s much shorter. Of the features available, the best has to be the blue tooth function that is available. This provides wireless music and it explains why people who participate in sports and lead an active lifestyle may find it suitable for them. It is also sweat and water resistant which helps because it gets all wet after running. 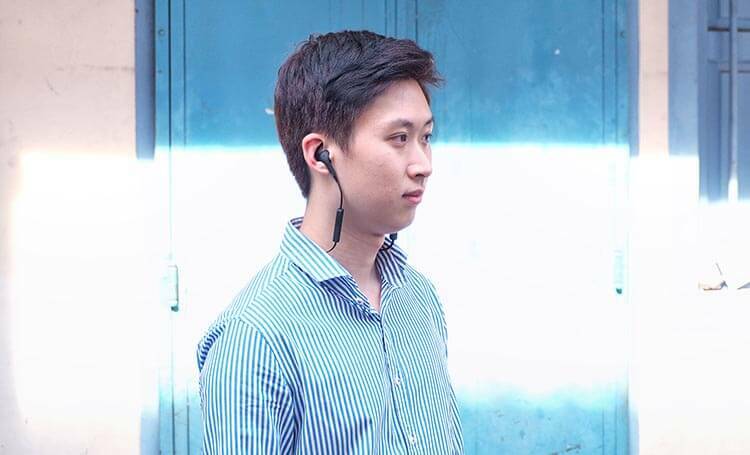 As part of the design of the earpiece, the cable goes behind your ears and neck and this makes it more convenient for movement. With that said, it isn’t the most comfortable for vigorous sports like running but as far as earpieces can get, I think it’s already pretty decent in terms of design. In addition, the wing tips which I find ugly actually serve a useful purpose of providing a secure fit so the earpieces do not slip off during sports. Overall, I think it’s a decent pair of earphones to own at $139. Simply quote ‘Hpility’ to enjoy 15% off + 20% instant tax rebate. Free express shipping to Singapore within 3-5 days via DHL courier.